What’s Your Acquisition’s True Cost? If you’re acquiring commercial real estate, you must determine the true cost of your acquisition. Otherwise, you expose your business to financial risk by not properly accruing for property taxes. Before you buy or develop any commercial property, engage RPTA to perform due diligence for your acquisition. We’ll ensure that you’re not blindsided by the taxing authority after you acquire the property. With an accurate estimate of the property assessment and resulting tax amount, you’re able to prepare for the increase by accruing long before the tax bill arrives. It’s a lot of hard work and time spent. Fortunately, RPTA has you covered. RPTA specializes in commercial real estate acquisition due diligence. 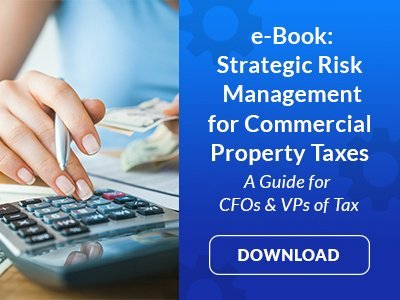 When you’re preparing to acquire or develop a commercial property, we review its tax history, its local assessment requirements and the historical response to sales within your jurisdiction. Then, we leverage that data, providing recommendations for lowering property tax valuations and putting you in the best tax position. Knowing your best and worst-case scenario before either one occurs also helps with cash flow management. Navigating commercial real estate acquisitions alone is difficult, distracting and potentially costly. Instead, let RPTA’s due diligence experts save you time, reveal true costs and guarantee peace of mind.